We love walking the groves in Morocco! 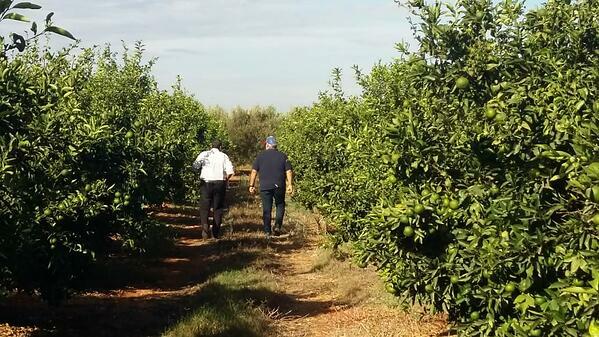 Over the last few years, Morocco has grown to become one of the top citrus growers in the world. 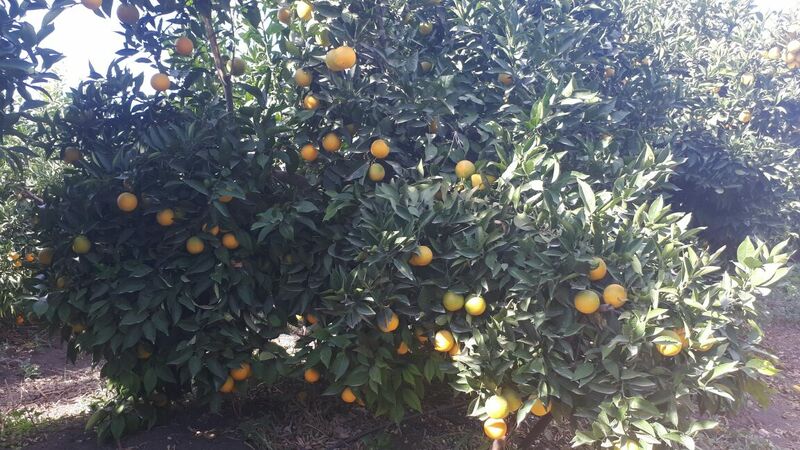 Close to 300,000 acres are dedicated to citrus alone! 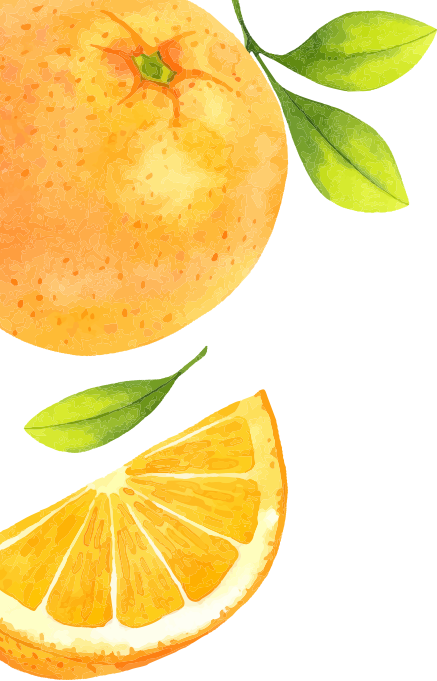 Citrus has been a big part of the economy and history of Morocco; in fact, the Ancient Romans first introduced it from their trade routes in Asia! Our Moroccan groves in full bloom! Morocco is one of the few countries in the world with the advantage of two bodies of water: the Mediterranean Sea and the Atlantic Ocean. 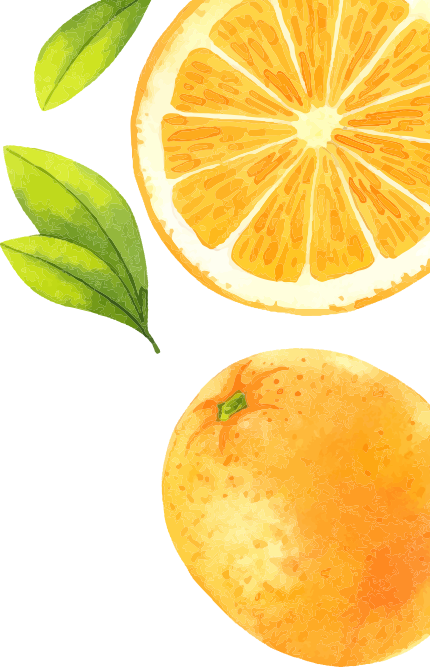 Together, these two create the ideal climate for growing citrus; a dry summer followed by a cool, wet winter. That’s why we choose to source our clementines from Morocco during this time of year - it’s the optimal growing region for great tasting fruit that meets our Darling® specs! While our Spanish and South American clementines are growing, our Moroccan mandarins help us provide you with fresh fruit year-round! 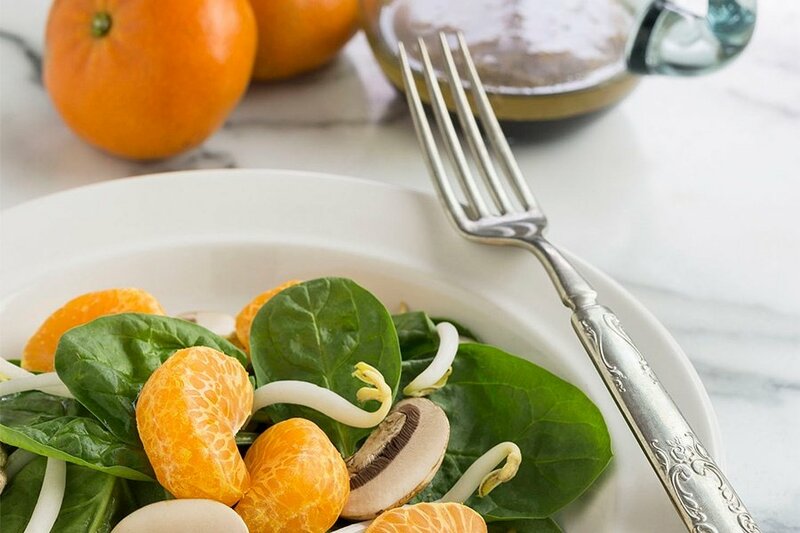 The region’s mandarin season runs from January to April, ensuring that we can keep meals sweet and nutritious during the start of 2019. 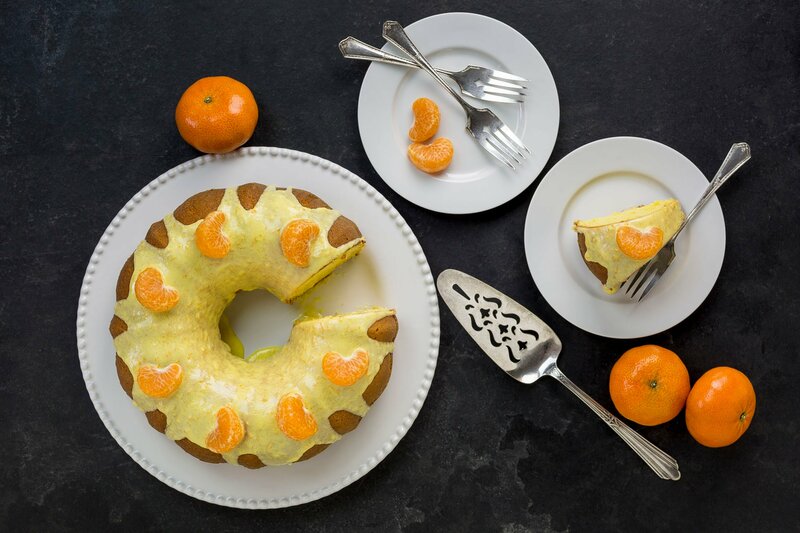 Did you already pick up some Moroccan mandarins? 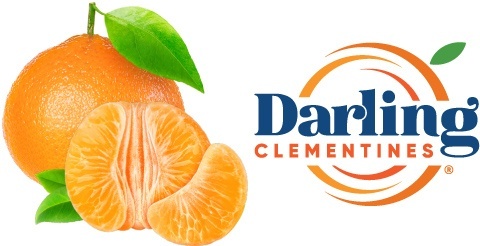 Make sure to take care of your Darling® mandarins once out of the grocery store! If stored in an open-air container, they will be plate-ready for 2-7 days if kept out of direct sunlight. If stored in the refrigerator, they will be fresh for 1-2 weeks. 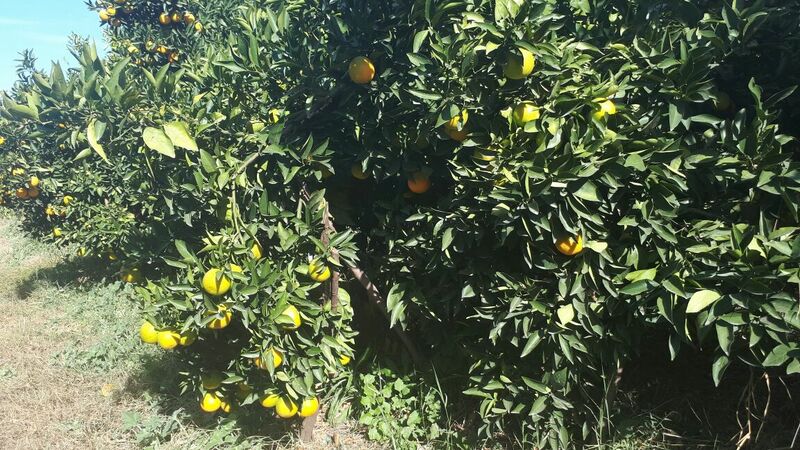 Still growing clementines in Morocco! Be on the lookout for our first shipment of mandarins from Morocco! We’re also excited to share Moroccan-inspired dishes from our favorite bloggers in the coming weeks - stay tuned, and subscribe to the Darling Dish!